Ali Lee (李佳芯) is known for her prolific output by filming even during the worst of her health crisis. The 36-year-old actress’ health has been in steady decline after filming Assassin <殺手>, which prompted her to finally slow down and rest more. Ali decided to take a break and will not be filming any dramas for six months. In October 2017, Ali was hospitalized to remove a 10-centimeter cyst near her ovary. 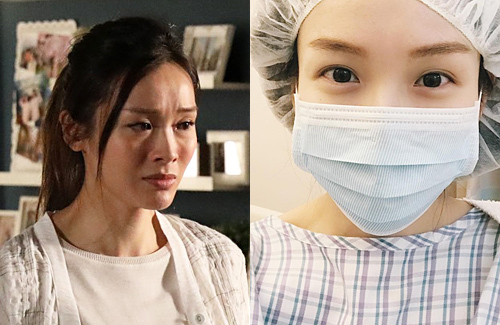 After only one week of rest and risking a prolapsed uterus, Ali starting filming TVB drama Who Wants to Have a Baby? <BB來了>. 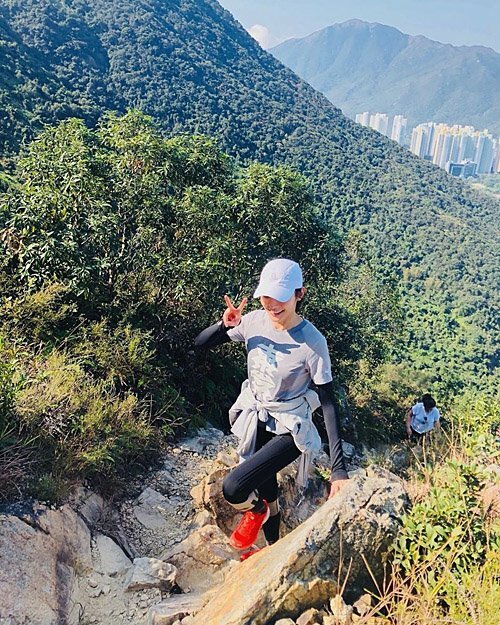 Although she knew she wasn’t fully recovered, Ali couldn’t turn down filming for the drama, which eventually helped her win Best Actress at the 2018 TVB Anniversary Awards. Following up with a demanding filming schedule of Assassin in Taiwan, Ali knew that it was time to take a break and turned down a role in TVB drama The Aftermath <禍後>. Due to continued lack of rest, her body was sounding alarms. Her endocrine system was disrupted and acne flared up on her cheeks and chin. Seeing a traditional Chinese doctor, Ali realized her kidney function is also not in its optimal state. For the next six months, Ali will only take on light jobs such as ad endorsements and promotional event appearances. Over the Lunar New Year holiday, Ali took a vacation to Singapore. 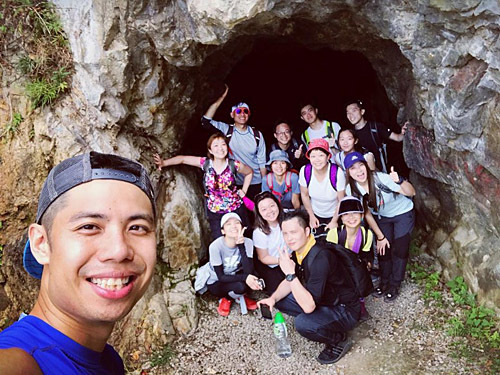 She also went hiking with her boyfriend, ViuTV host Danny Chan (陳炳銓), and their friends. This article is written by Jayne for JayneStars.com . Aww will miss seeing Ali on the small screen for a while, but hope she recovers swiftly and gets a good break.